RV Home Yet? PETAL et al. Game for GGJ2019 @IVGDA Chicago - PETAL et al. 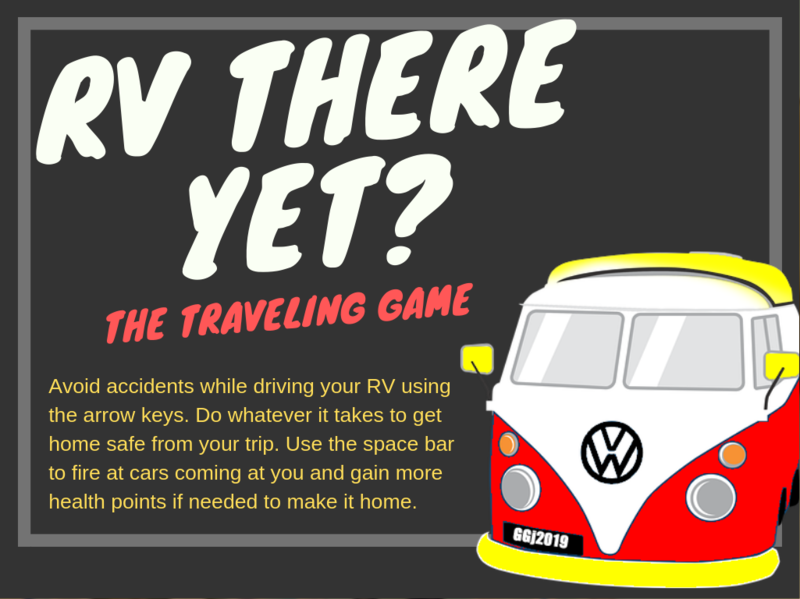 Play “RV Home Yet?” online!